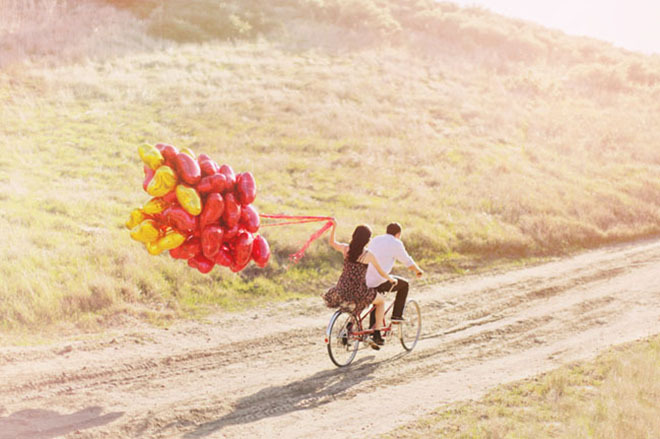 Check Out This MUST See List Of 15 Engagement Shoot Pose Ideas! Hooray, you’re engaged, congratulations!!! Now what?! It’s the million dollar question brides-to-be always ask us here at I Love Love Events. After you have a budget, a guest estimate, set a date and choose a venue it’s time to hire a photographer and that means, engagement photos! 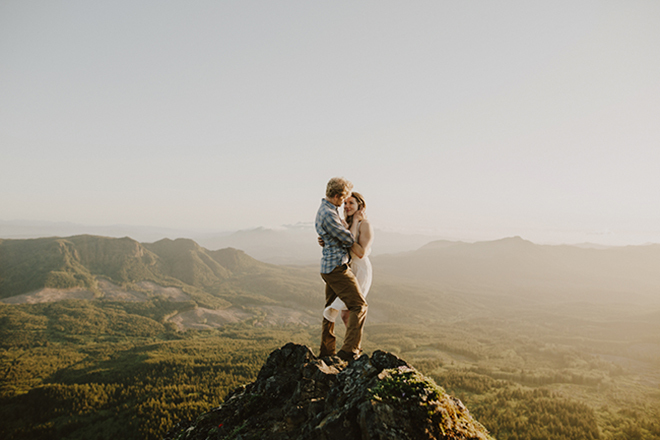 When should you take engagement photos? If you are thinking of using a photo for the save-the-date you’ll want to schedule the session at least 7 to 8 months before the wedding. 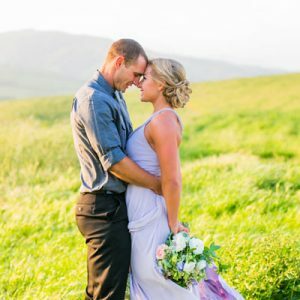 Once you have the photos taken they will need to be edited, then have the save-the-dates printed in time to send out about 5 to 6 months before the wedding. If you are not planning to use the photos for your save-the-dates, your timeline is more flexible. You can work with yours and your photographer’s schedule and shoot according to season if you have something specific in mind. 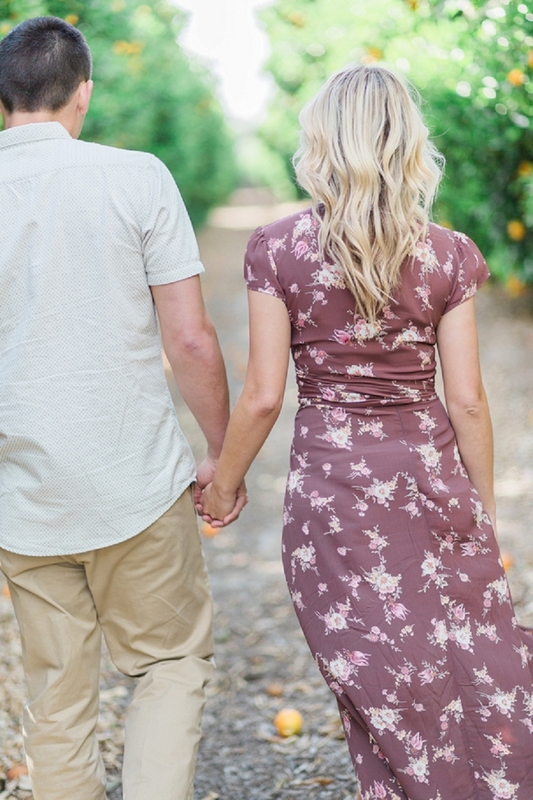 I’ve had clients ask me if engagement photos are “worth it,” and to that I answer with a resounding, “YES!” First, many photographers include the engagement session in their package, so it is no additional charge to you. 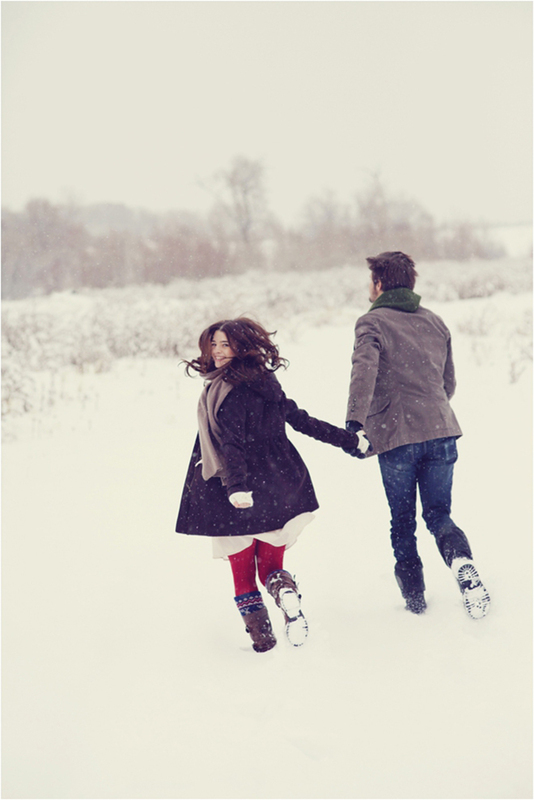 Second, it is the most important time to bond with your photographer. 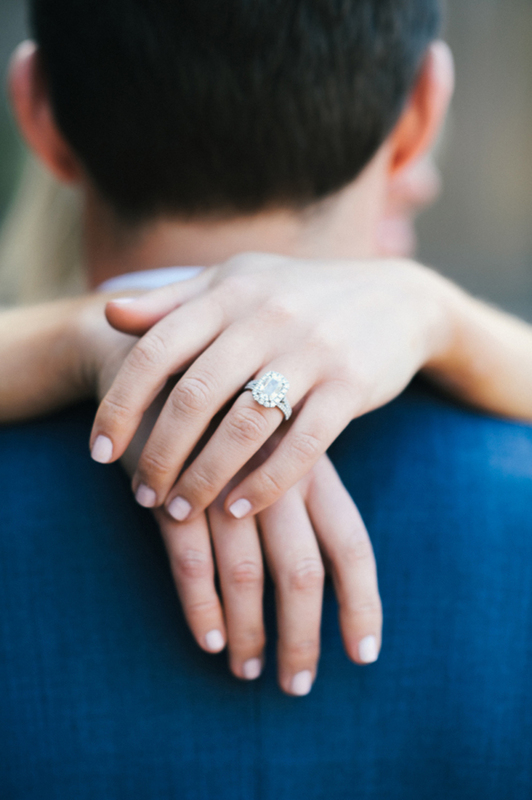 You will be spending your entire wedding day with this person, you want to develop a trust and a rapport. Finally it’s a chance to dress up and take photos in a setting much more relaxed than your wedding day, and best of all, you get to let your personality shine. 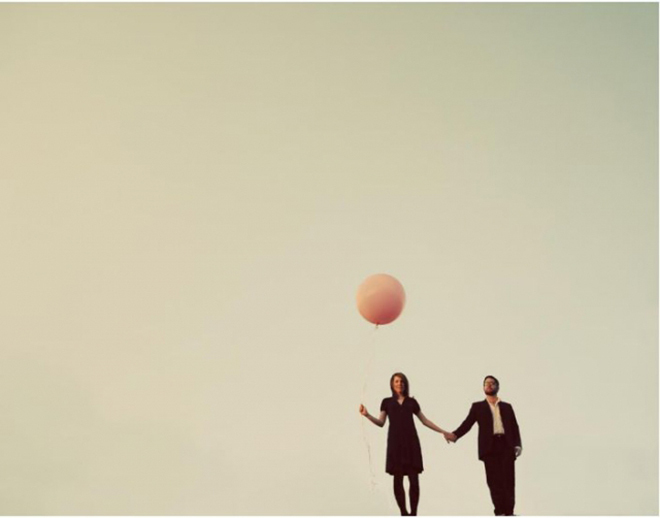 Photographers love unique engagement shoots that allow the couple to show their colors. In case you are stumped, I have rounded up 15 great ideas as a jumping off point for you. And, as a bonus, I’ve included my top five must have shots! FOR THE OUTDOORS TYPE, HOW ABOUT A CAMPING SESSION? 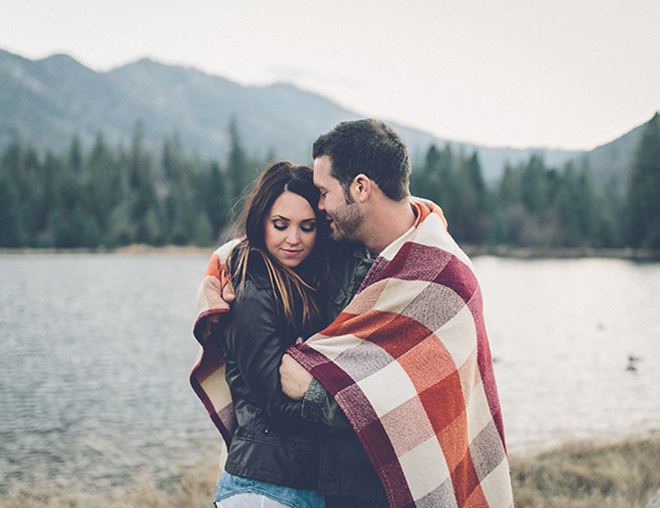 ANYTHING CUTER THAN A RETRO LAKESIDE SESSION? HIRE A PHOTOGRAPHER WHILE ON VACATION! 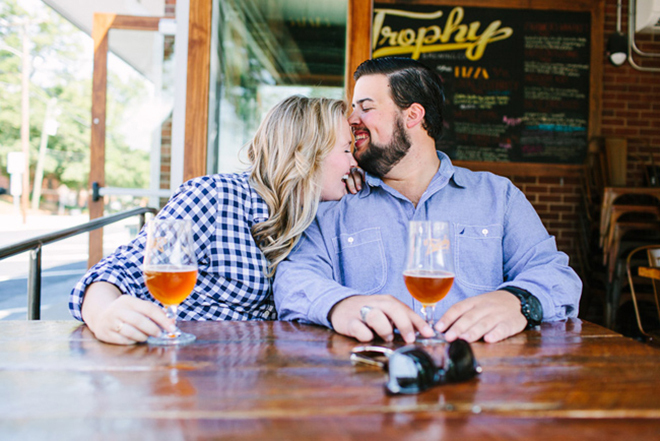 IT’S SO PERSONAL TO TAKE PHOTOS AT YOUR FAVORITE PLACE, EVEN A BAR OR BREWERY! LOVE WINE? HOW ABOUT A VINEYARD!? PLAY TOURIST IN YOUR OWN CITY, ESPECIALLY IF IT’S NEW YORK CITY! MUST HAVE SHOT: THE TWIRL!